Geraldine Teotico, came to speak to my final Creative Boot Camp class yesterday. She is a COD Photo Program alum who is now a freelance photographer shooting weddings and family portraits since she left her corporate job. 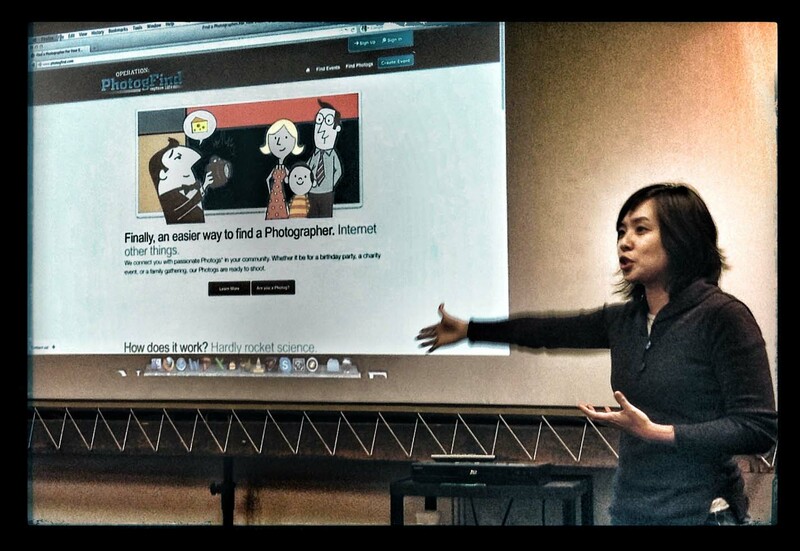 Geraldine Teotico tells Creatvie Boot Camp students about Photogfind. “Right now it’s free,” said Teotico, who is hoping to add more traffic to her site. In the future Photogfind may charge a transaction fee if you get a lead that becomes a job. Students/ those starting out would benefit from this service. It’s a way to make people in your local area know what you do, and you can link your website to Photogfind. Another benefit would be for pro photographers looking for an assistant or a second shooter for a wedding or other event. 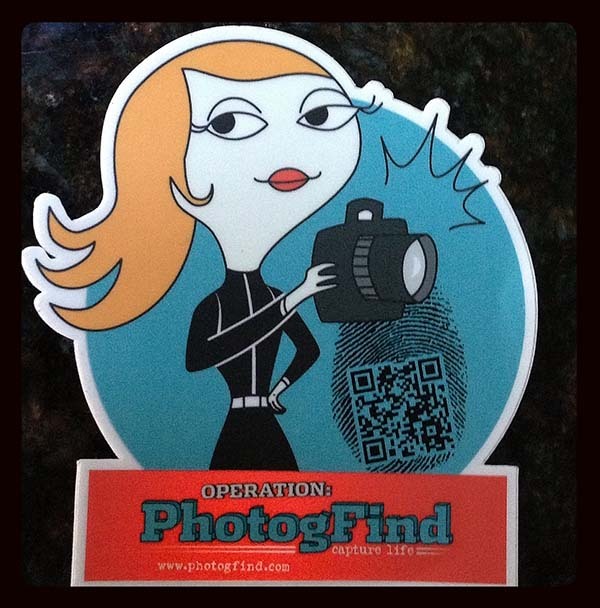 She is also hoping that party planners and anyone hosting a social event will put Photogfind on their radar. If you have any questions about Photogfind, you can contact Geraldine Teotico at: gteotico@photogfindcom.